A fibrous mineral that’s found in metamorphic soils and rocks, it was a popular and widely used material in the building industry due to its strength, fire-proof and insulating properties. Sounds good so far? Well it’s not. 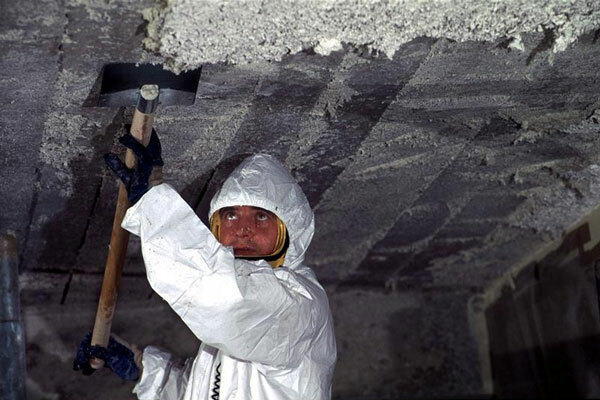 The fibrous nature of Asbestos is a serious health risk when undertaking asbestos removal. 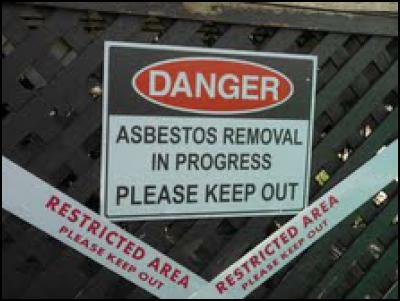 There is NO safe minimum level of exposure to Asbestos, so we recommend that you hire a professional Asbestos Remover. It’s not worth your family’s health to attempt to deal with asbestos removal on your own. 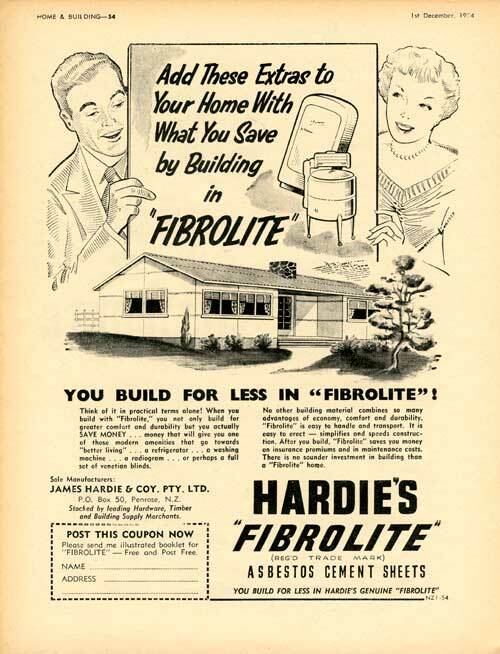 It’s the fibrous nature of asbestos that is the danger. If material containing Asbestos breaks, crumbles or isn’t handled right it will release fibres into the air. It takes just one of these fibres to be inhaled to contribute towards Asbestosis, mesothelioma or lung cancer. While the effects of asbestos fibres are very scary, take note that bonded asbestos materials (they’re non crumbly and firmly bound and sealed) aren’t considered a health risk. However take all precautions and if you aren’t sure, engage the services of a qualified professional. Friable (crumbly) asbestos can only legally be removed from a building by a person holding a certificate of competence for restricted work. The Department of Labour provides a list of contractors certified to carry out this work. 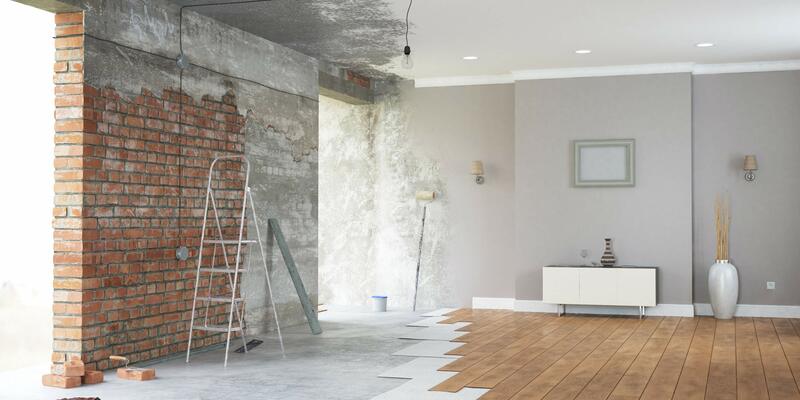 It’s the contractor’s responsibility to notify the DOL that the work is being carried out. 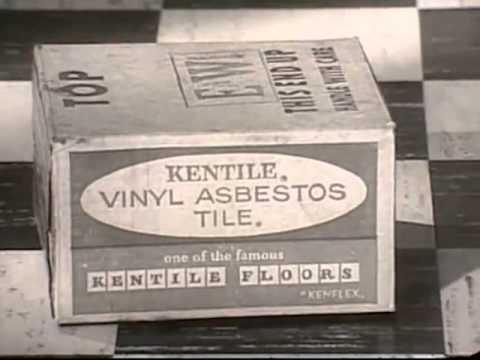 Although Asbestos isn’t in use anymore, it’s still found in a wide range of materials already in your home including floor tiles, lino, roof shingles, textured paint, ceiling coatings, pipes and building boards to name a few. 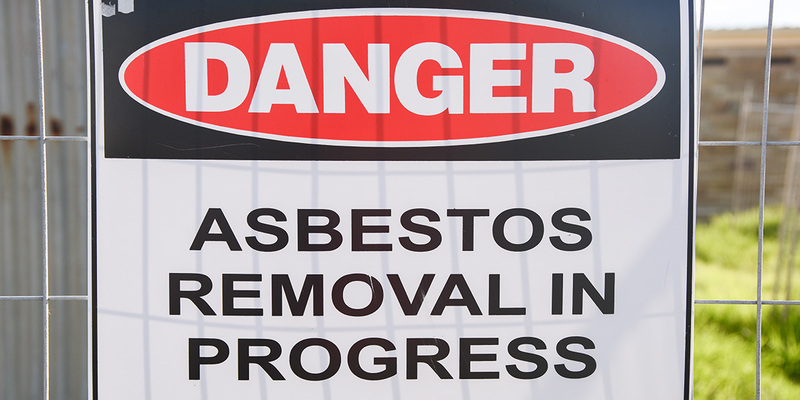 There’s a lot of risk associated with asbestos fibres so removing it is a task best left to the professional removal contractor as advised by the Ministry of Health. If you feel that you’re competent to remove ACM (asbestos containing material) yourself, it’s important for your health and safety that you follow the appropriate guidelines to prepare the workplace, carry out the work, dispose and clean up. Below is a basic checklist to consider before attempting to do this work yourself. Please note that it is NOT a comprehensive list of all that is required. It is intended to give you some indication of the scope of care required. Then you can assess whether you’d prefer to get a professional in to do the job. Clear the workplace of items, furniture, pets and people, making sure it won’t be disturbed for the duration of the work. Post warning signs at all points of entrance and ensure that unauthorised people are unable to access the site. 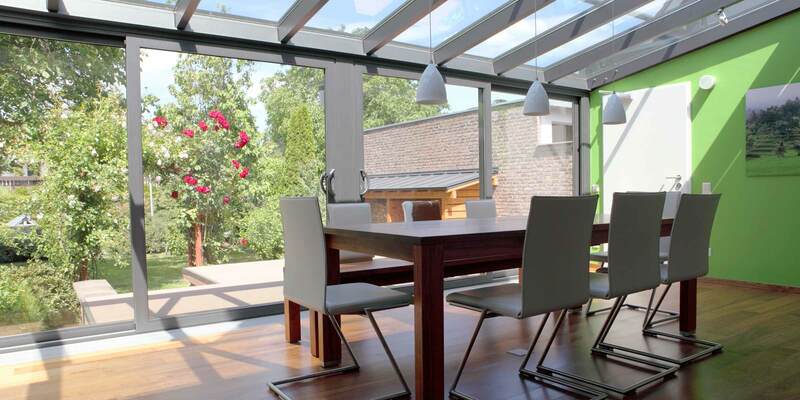 Cover all surfaces, apart from those you are working on with plastic sheeting fixed with industrial strength adhesive tape and close all doors and windows, sealing them with tape. Make sure all ventilation, humidity control and air conditioning devices are turned off and seal their openings so fibres can’t escape. Turn off the power and seal outlet sockets. Wet the area to be worked on using a low pressure spray to reduce the likelihood of fibres becoming airborne. Wear disposable overalls, gloves and a hood with a full-face respiratory mask with a P1-P2 dust respirator. Don’t smoke, drink or eat while you’re working with asbestos. Have a safe area away from the workplace where you can eat or use the bathroom. Always remove your protective clothing, washing your hands and face thoroughly before entering this area. Do not use power tools, saws, sanders or abrasive cutting disks as they create asbestos dust. Take care when handling ACM as it is prone to easily breaking. Put waste material in bags as you work so it’s not left to pile up. Label bags correctly. Stack asbestos sheeting carefully so they don’t rub against each other and create dust. Bag waste in polyethylene bags designed for the purpose of safely containing asbestos waste. Label them correctly. Don’t overfill the bags and make sure they’re sealed securely with adhesive tape. Wipe down surfaces with a damp cloth to collect dust. Make sure everything used in cleaning up is also disposed of correctly in waste bags. Use a vacuum that’s fitted with a HEPA filter to clean the area. Dispose of the vacuum bag in your waste bags. 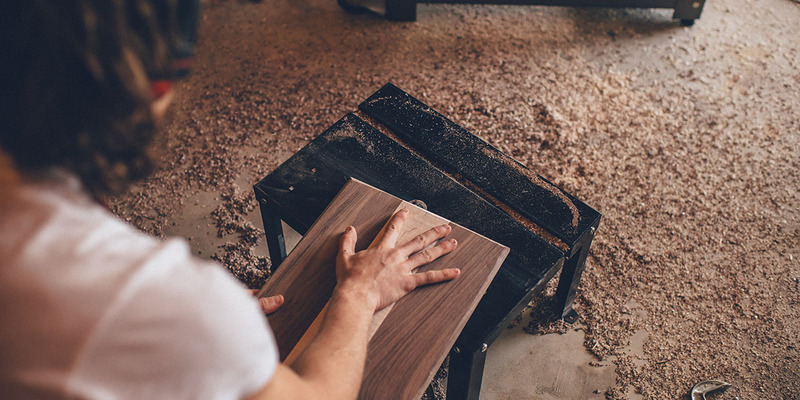 When you’ve cleaned up thoroughly, ventilate the area well and finish off by bathing thoroughly once work is complete. As you can see by this list, there’s a lot of items you’re going to need to buy to use on a one-off basis, as well as the fact it’s a dangerous job. Although by doing your homework and adhering to safe work practices, it is possible for the amateur to remove ACM the level of attention to safety and the costs to purchase the required safety gear means you’re better off hiring an experienced and licenced Asbestos Remover.